Swimming in a pool is a lot of fun. A person can have even more fun with inflatable pool games. These games are easy to set up and they can offer hours of entertainment. 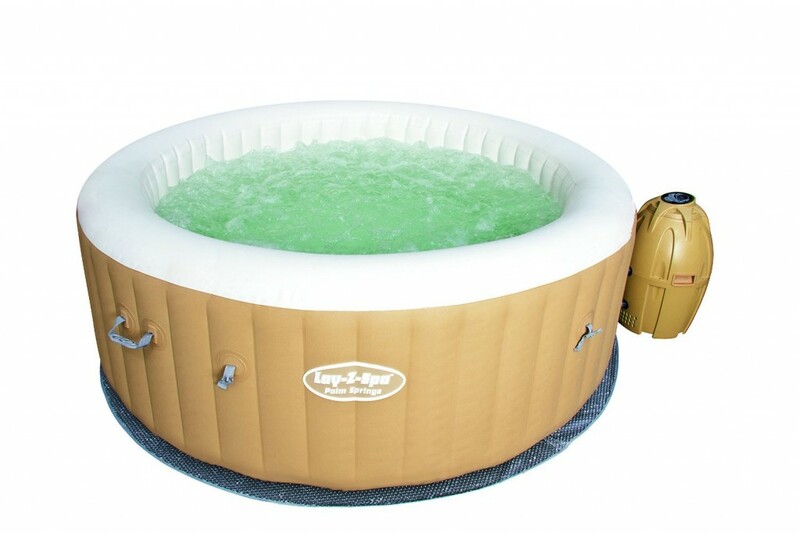 Both children and adults will have fun playing these inflatable pool games. This pool game will allow a player to test their shooting skills. There are multi ports for the players to try to get the ball into. It is 45 inches tall by 36 inches wide. 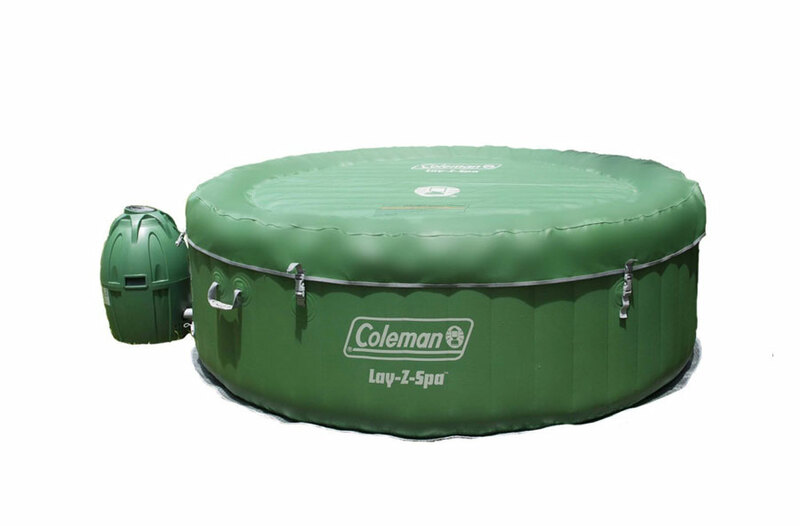 A player has to shoot the blow up ball into the center of this blow up pool toy. This toy floats right on the water. It is made from a heavy gauge vinyl so that it will not be damaged easily. This game is fun for the entire family. Just be careful not to shoot the ball out of the pool. 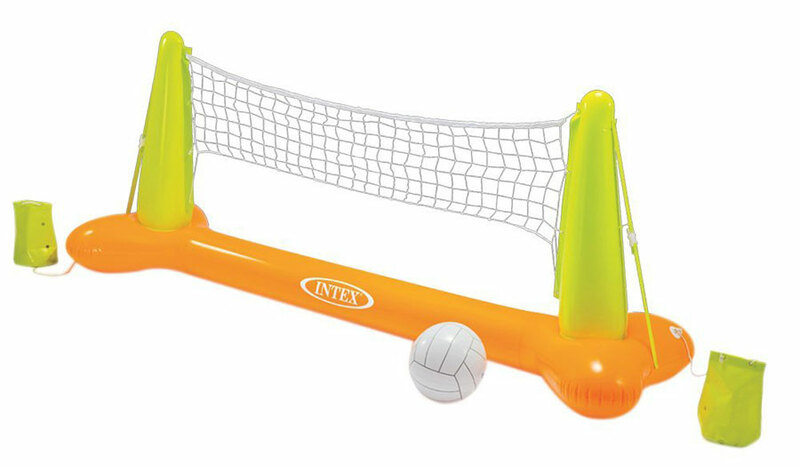 This inflatable volleyball game measures 94 inches by 25 inches by36 inches. The volleyball net can be inflated within a matter of minutes and is ready for play. This kit includes the net, a inflatable volleyball, and polls. A person can add an anchor to keep the net in place in the pool. There is a repair kit that is included just in case it is needed. There is also a shelf box. This volleyball net is made from 10 gauge vinyl and the ball is made from 7 gauge vinyl. 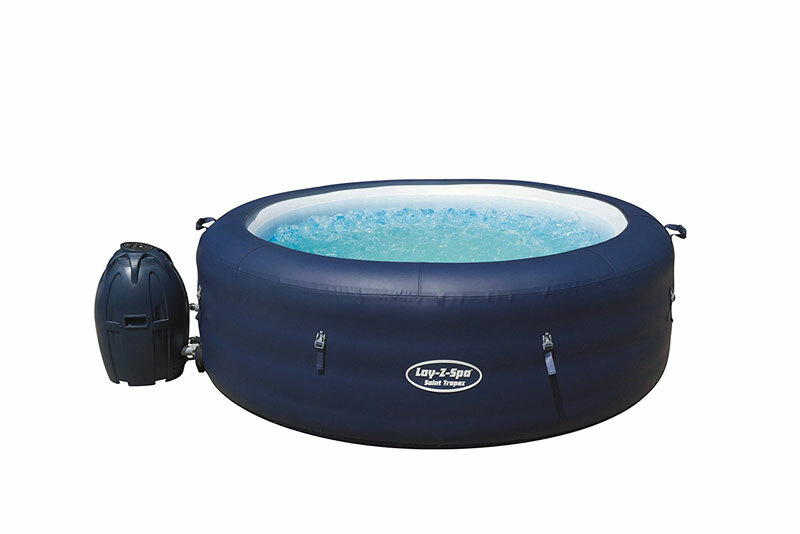 This inflatable pool toys is sturdy and the anchors will allow it to stay in place and not float away during the game. This game can be played one on one or a family can be divided into teams and see who is the pool volleyball champions. This inflatable pool toys takes a favorite amusement park ride and brings it to the home. 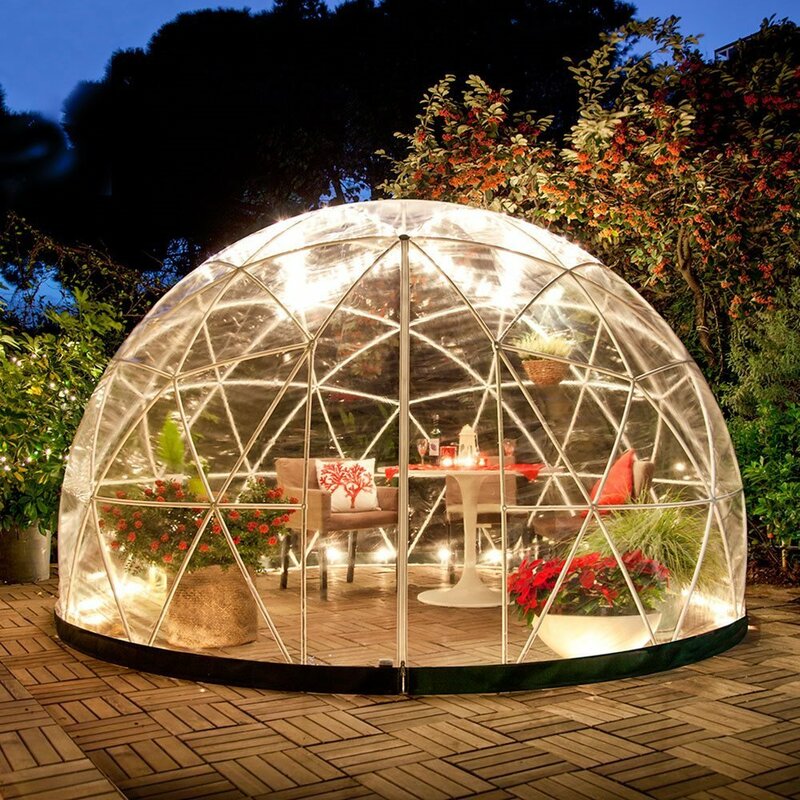 It also adds some competition to outside fun. This is a two player game. Each player will sit in one of the inflatable logs. They will have an inflatable log joust stick and they will have to try to know the other player out of their log. 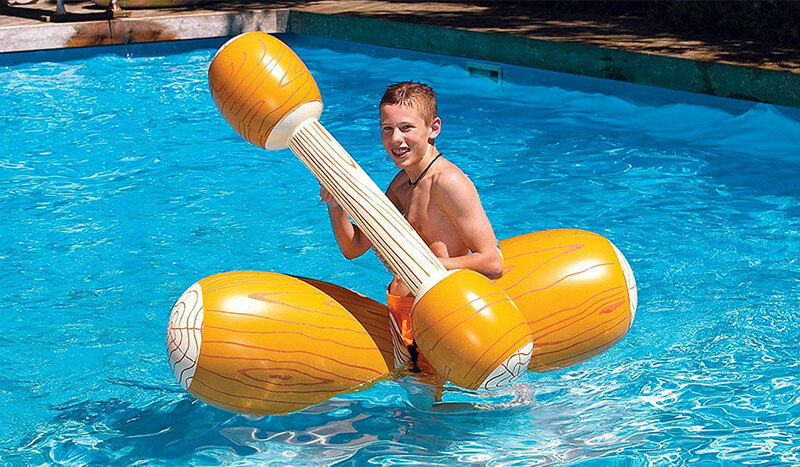 This kit includes two inflatable log to sit in and two log boppers. 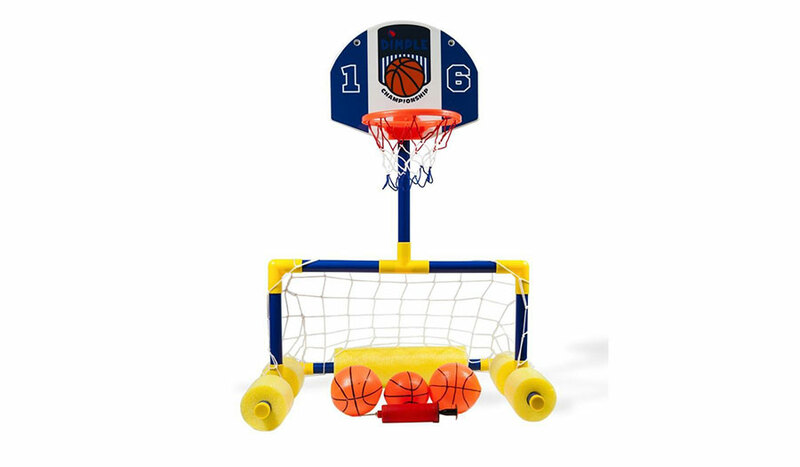 This toy should be used in pools that allow a person to safely get dunked and should be used under adult once supervision. Once the logs and the boppers are inflated the fun can begin. 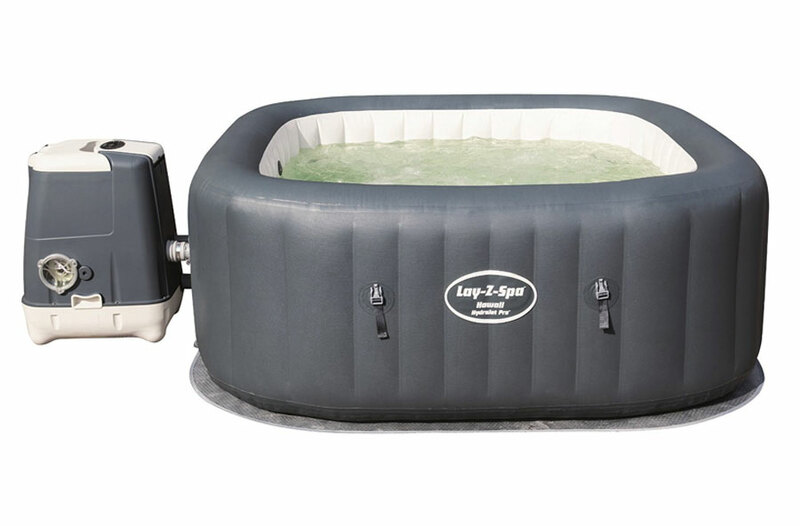 Adults over200 pounds have used these floats and it held them up just fine. Many people say that this is the ultimate pool game. This inflatable watermelon ball is sturdy and function. Many say that it is a step up from the original version of this game. This ball can be used to combine the sports of football, basketball, and rugby, but will allow the players to enjoy some fun in the water. 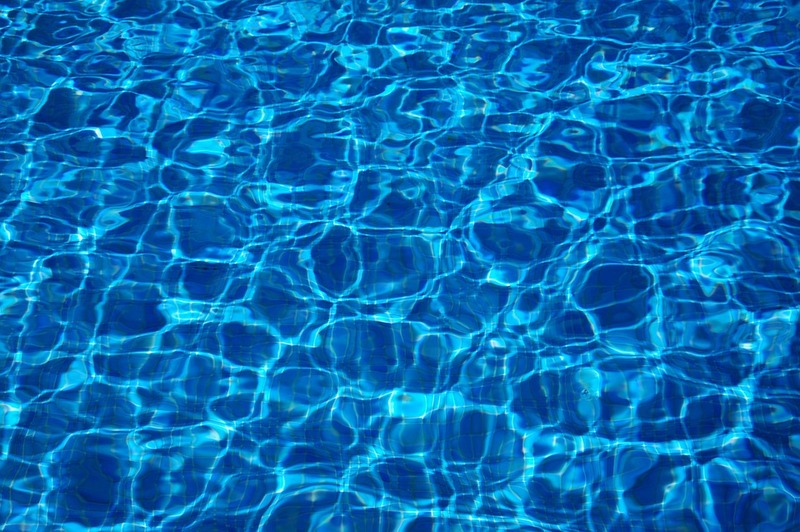 This ball can be dribbled such as a basketball and players can pass it under the water. The ball can be passed a distance of up to 10 feet. This ball has a durable vinyl membrane and can withstand even intense playing. 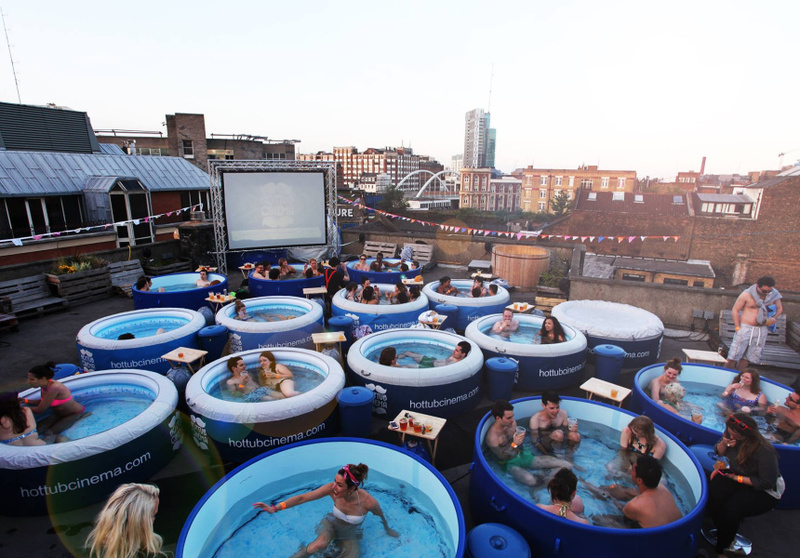 This is great for pool parties or even family fun. Players of all games can enjoy the watermelon ball. This ball is true to its name and the coloring exactly matches a watermelon. If the family is not around this ball can be used for solo water exercises. The watermelon ball can be filled with water and air. 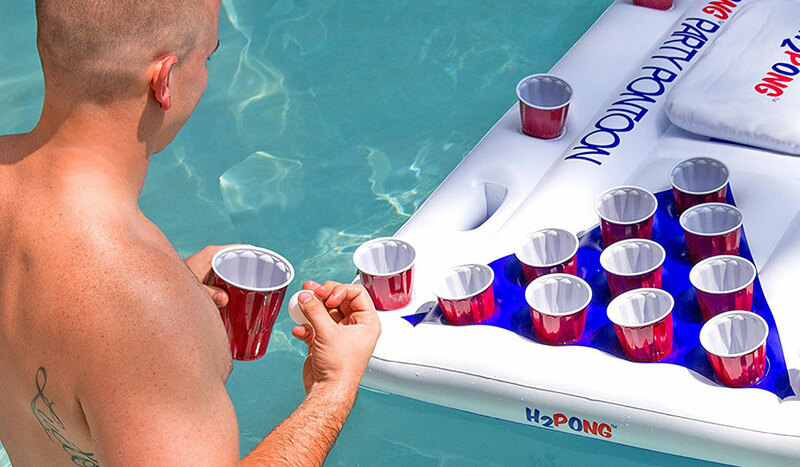 This inflatable game takes the popular party game beer pong and turns it into pool fun. This game can be played by children as long as the parents do not use beer. 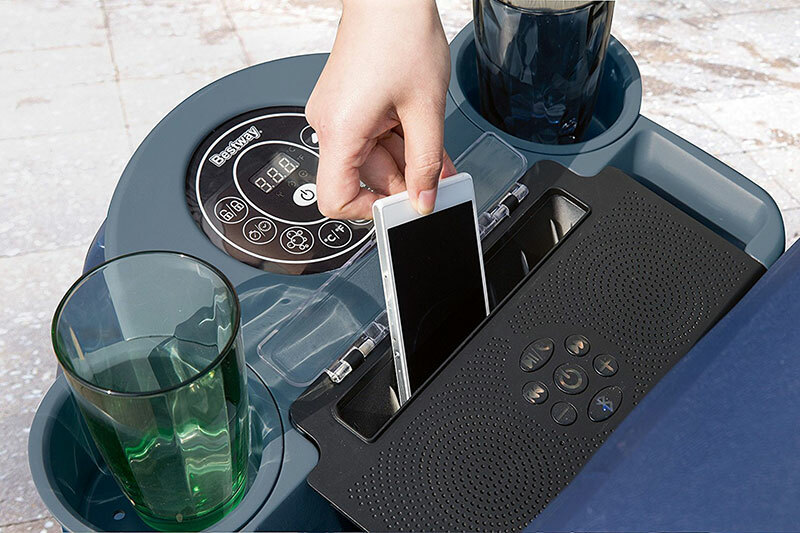 Instead of beer juice ,soda, and other drinks can be put into the cups. Drinking alcohol and swimming is not recommended. This swimming pool game takes a pong table and fill it with air so that it can float on the water. There are holes to put the part cups. There is also a built in cooler to keep the drinks cool and icy. This game comes with five ping pong balls so a person can try their air. This inflatable beer pong table can hold up drinks plus ice to keep them cool. It is built to last. This inflatable game table is made of a super thick and durable plastic. It is both scratch and tear resistant. 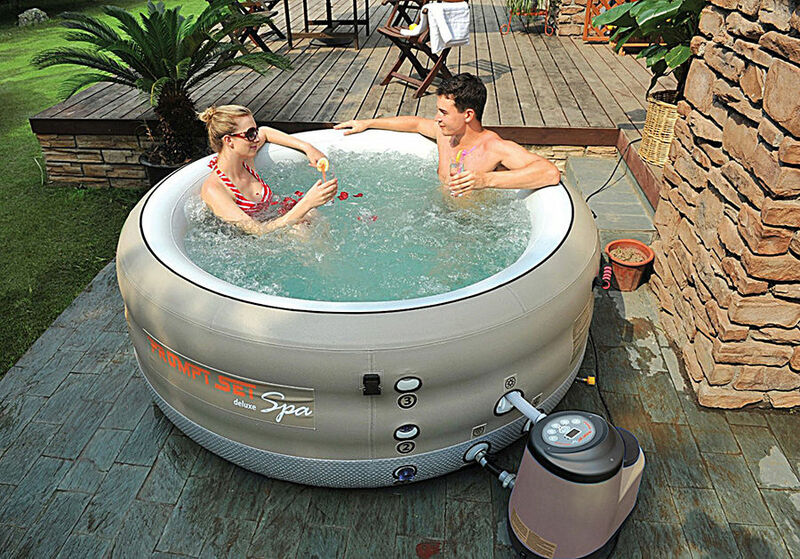 This raft can hold up to 28 cups. There are ten cups on each side plus additional space to hold four cups around the edges for some extra fun. It can be inflated within a matter of minutes. When a person is not playing beer pong they can use this raft as a person pool lounge and enjoy some peace in the pool. 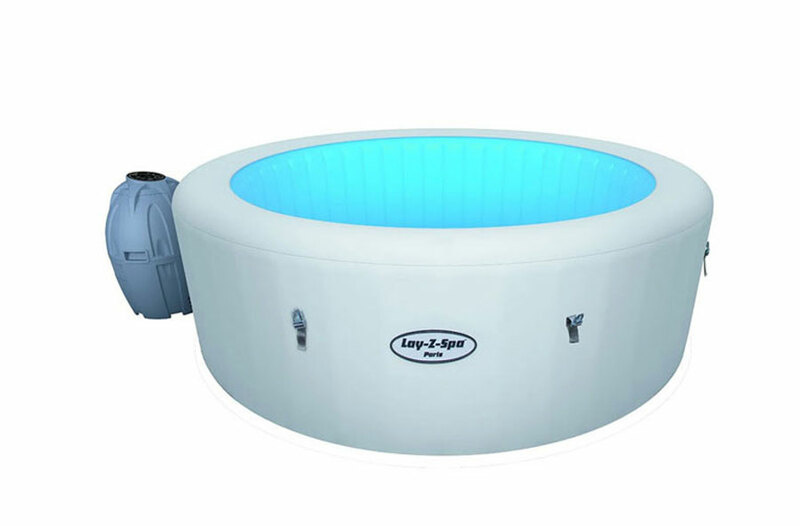 This inflatable pool toy combines several games in one floating game station. 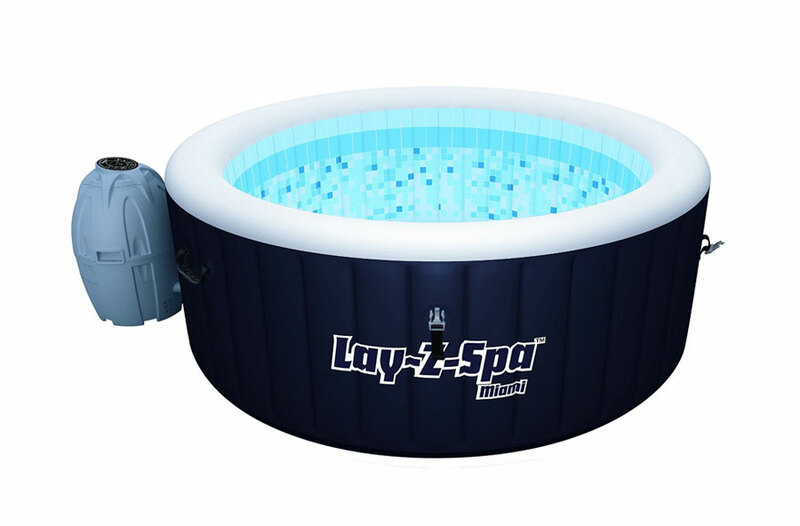 This inflatable pool toy comes with two nets, three balls, and even a pump so it can be filled up with air in no time. This game can be used to play basketball with a hoop on the top. There is also a soccer goal at the bottom so a person can mix up their games. This floating toy is mad with reinforced joints as well as corners and is made from a durable plastic. This toy was made to stand up to the weather elements as well. It is filled with a polyethylene foam for extra support and to keep the goals standing up. This is a great way to compete against family and friends and stay in shape as well. 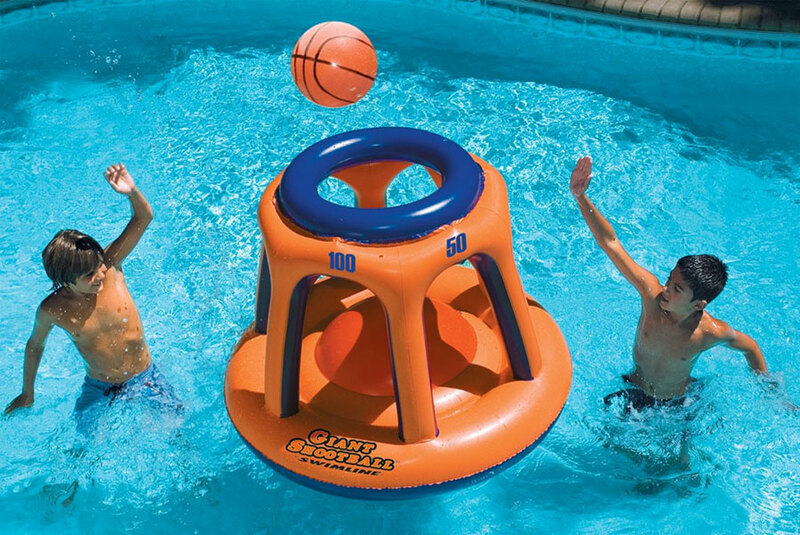 Now everyone can play their favorite game with this inflatable pool toys. There is also a solid backboard so a person can get the rebound shots without a problem. These are some of the best inflatable pool toys. 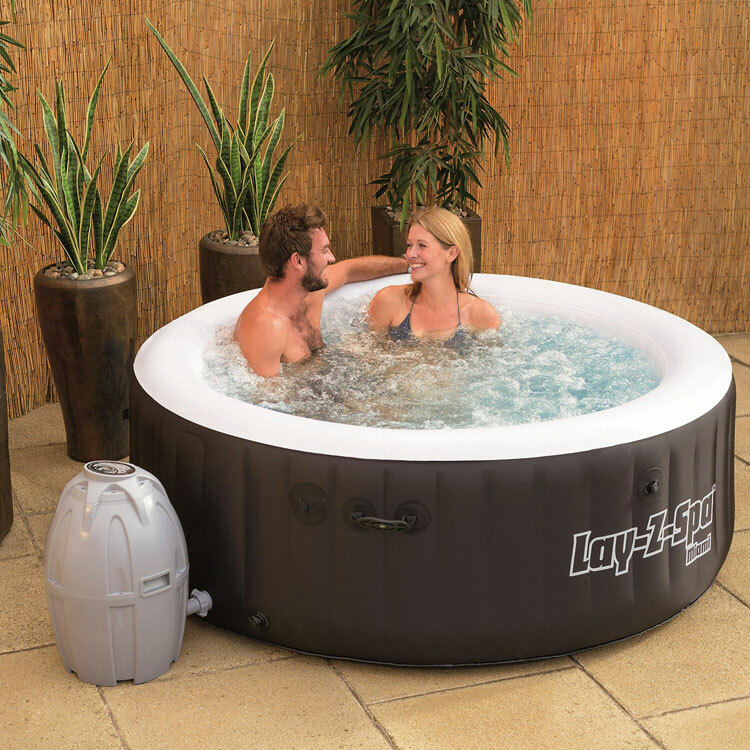 A family can have a lot of fun in their pool and these toys can be inflated within a matter of minutes.